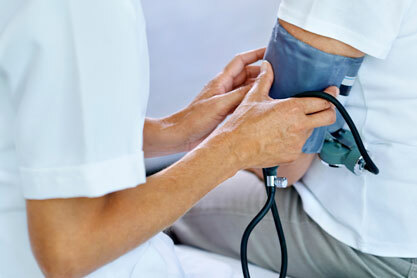 In Barcelona Cruise Medicals we offer passenger and crew members medical services. We are a group of Doctors with a long experience in the medical attention of crewmembers and guests coming from the best cruise lines in the world. 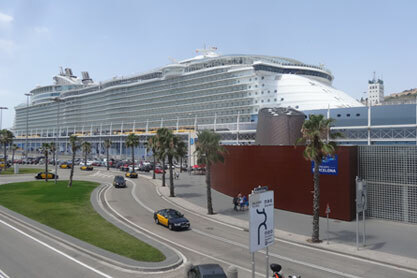 Barcelona Cruise Medicals belongs to the International maritime health association and our staff counts with specialists in maritime medicine. We really understand the needs of the medical departments from the cruise ships when they send us crewmembers or guests for medical treatments, as we have also experience working at sea as medical officers in important cruise lines. We count with all the diagnostic services, specialties and a great cooperation from all the medical and paramedic staff. We offer the best medical attention for cruise lines and yachts in Europe. 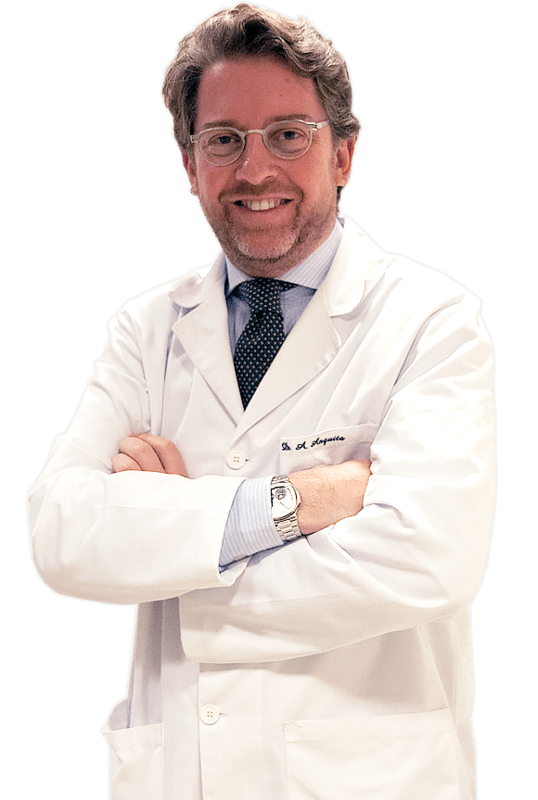 We follow the regulations from the Centro Médico Teknon, with International Joint Commission accreditation, and in agreement with the direction of this prestigious third-level-attention private hospital. 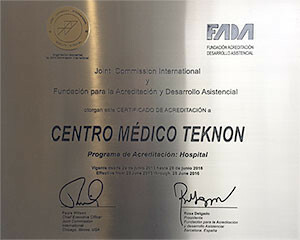 The Centro Médico Teknon has ease of transport, accommodation and parking. 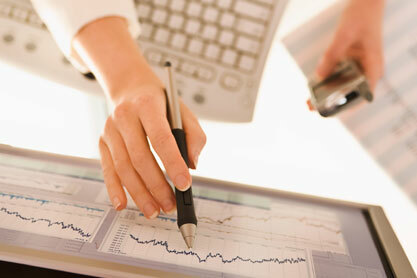 Medical clinics with more than 300 professionals. Emergency Service, Unit Diagnostic Services, Intensive Care Unit, Day Hospital, Cardiovascular Institute, Oncology Institute. The quality of the PEME (pre-employment medical examination) we perform in Centro Médico Teknon follows rigorously the guidelines from each cruise company. We are creating platforms for remote medicine, beginning with traumatology, and soon after with cardiological emergencies at sea, to support the medical staff on board cruise ships. In Barcelona Cruise Medicals we offer care of international patients, serving different shipping companies, airlines, insurance companies and international consulates.